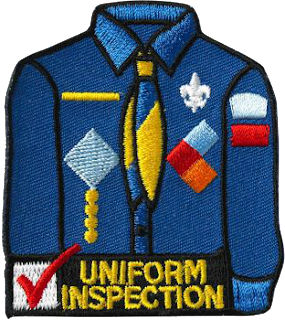 Uniform inspections will take place at our upcoming pack meetings on October 26, 2017. Be sure to wear your full Class A uniform to the meeting. Note: The boys do not currently have membership cards. We will be distributing these in the future. They are NOT REQUIRED for the uniform inspection!